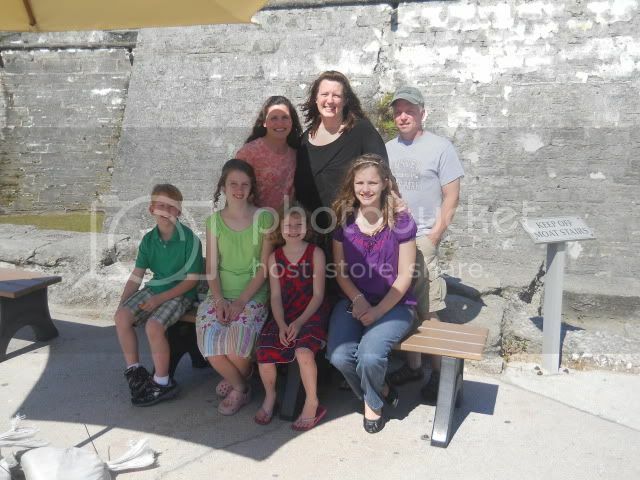 Before leaving St. Augustine after the wedding reception we toured the Castillo De San Marcos National Monument. Wendy and her daughter accompanied us and they joined in the Jr ranger fun. The volunteers took time to explain each step of the process and each of the tools used. 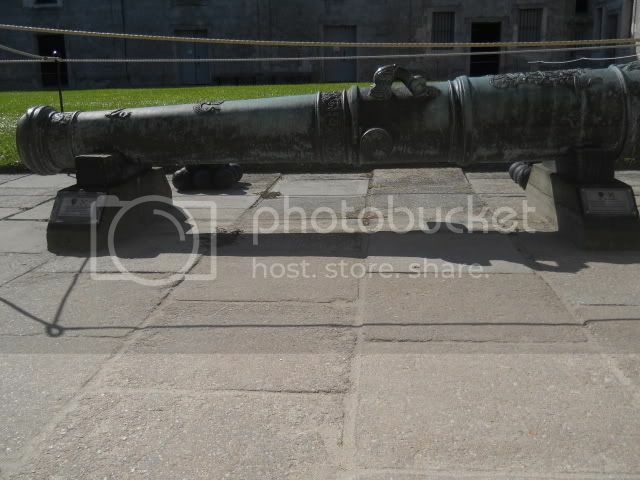 Mitch and Joseph enjoyed watching the reenactment of the Spanish soldiers firing the cannon. 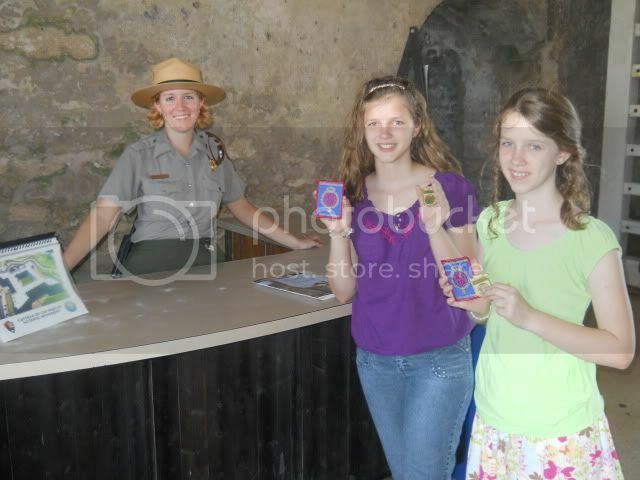 The girls interviewed another Park Ranger who enjoyed her job. Those of you visiting with the blog cruise, I added a not so recent field trip to the hop because it was one of the most memorable ones from last year and we got to enjoy it with a dear friend from the TOS Crew! 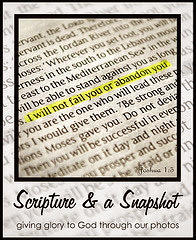 Click here to read other entries in the blog cruise. :) I enjoyed reading about it! Though I absolutely love to visit Florida, we live in Louisiana. Sounds like a great trip and such fun too! Looks like a fun and educational spot to visit! How fun! 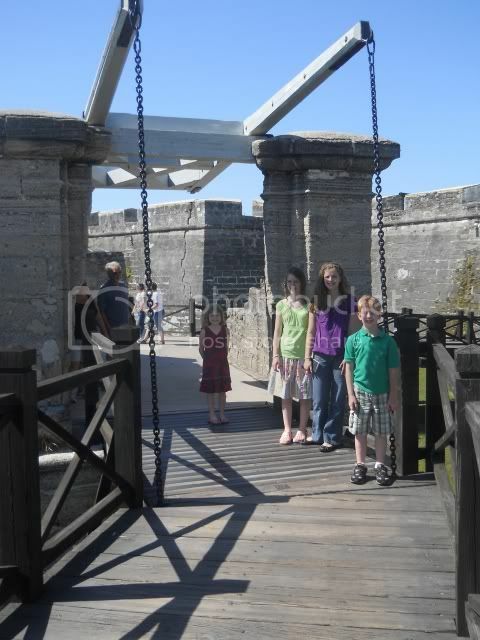 I grew up in Florida and St. Augustine is a wonderful place to visit. Wow! What an awesome sounding experience. Sounds like a great field trip. 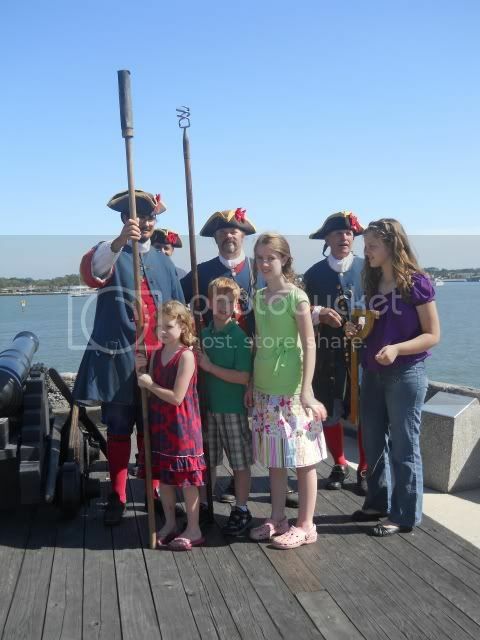 We love history reenactments here. Looks like a great time! 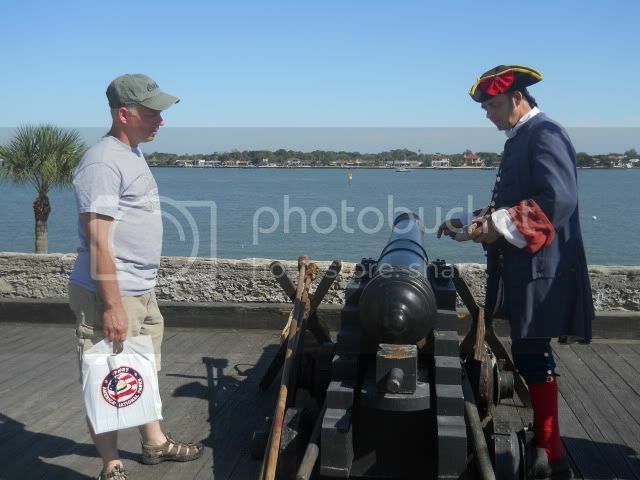 We did a whole weekend of history field trips. I think I enjoy them more than my kids! It looks like all of you had a great time. 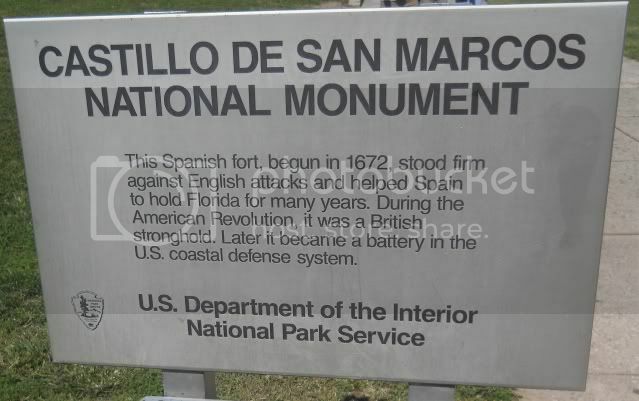 I have never heard of this monument, so it was fun to see your post. It looks like an amazing place. 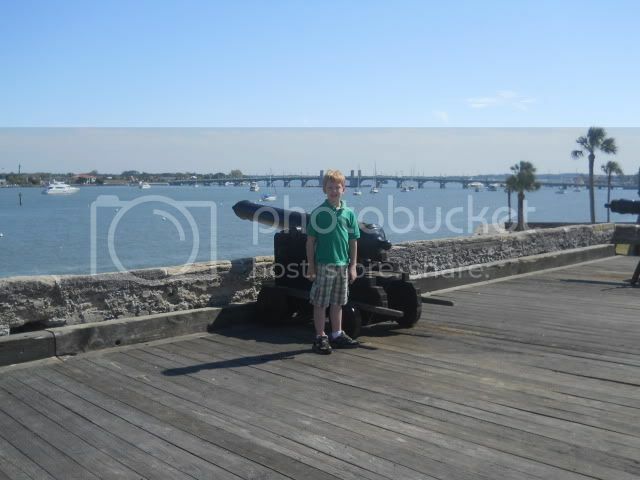 Oh we love St. Augustine! We go in the Spring and Fall (usually). 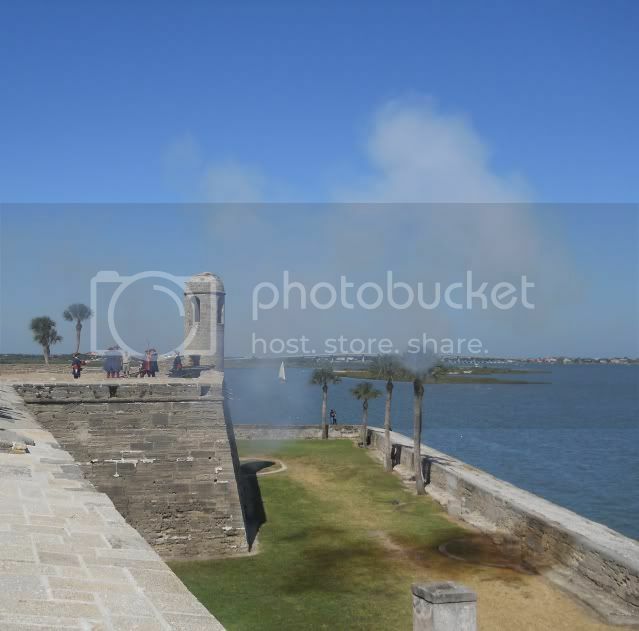 I remember my daughter, age 5 at the time, learning to properly say, "Castillo de San Marcos"! We loved hearing the talk on the uniforms and why they wore what they wore. Very logical. We're so silly these days with what we wear, really.